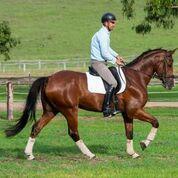 SWS Rejoicing (Red Mare) is a once in a lifetime Warmblood mare. 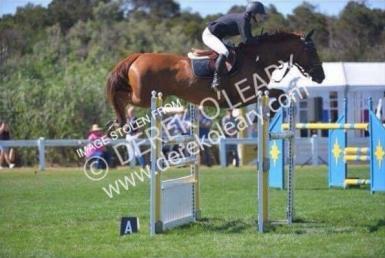 She is easily the kindest and sweetest horse in every way possible. 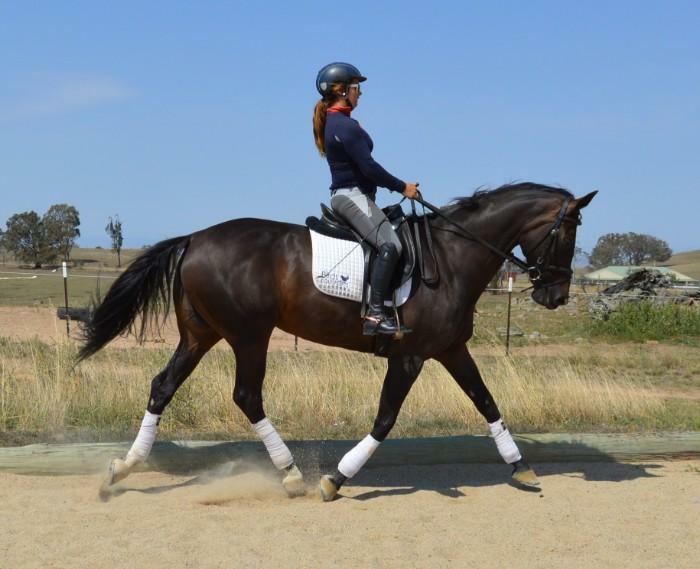 With impeccable behaviour all round, she is suited for beginners to advanced riders. 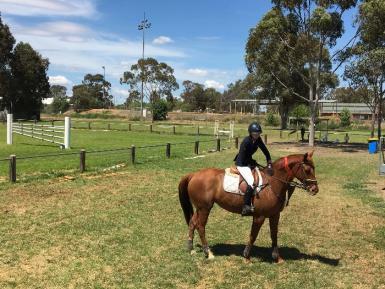 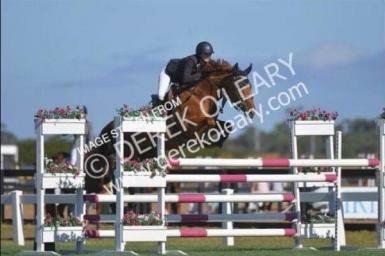 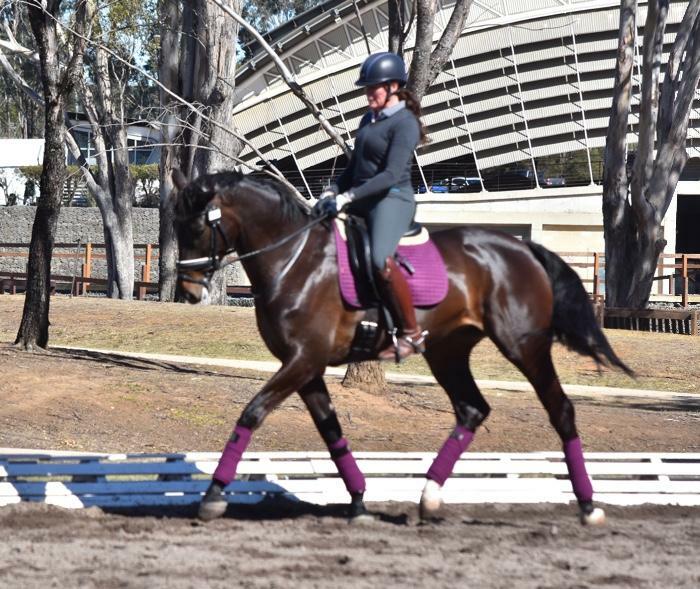 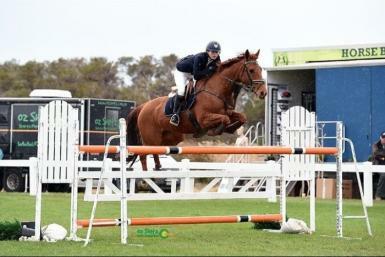 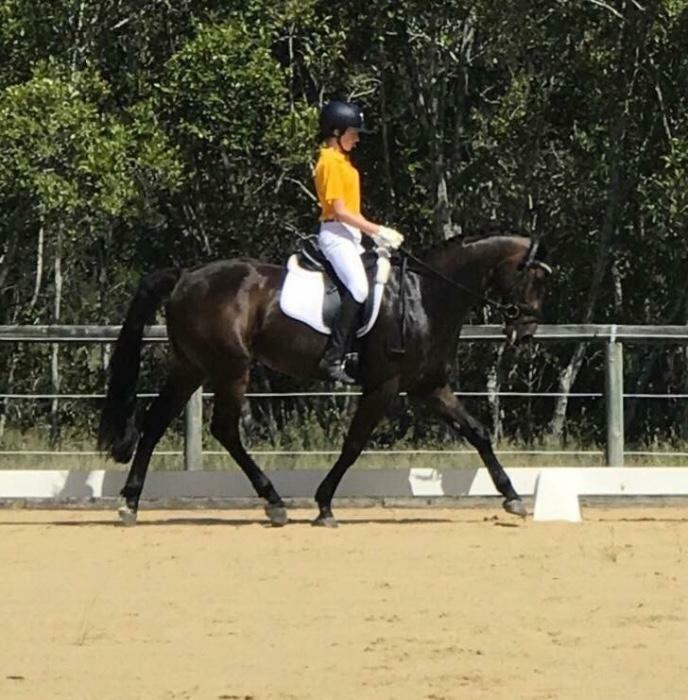 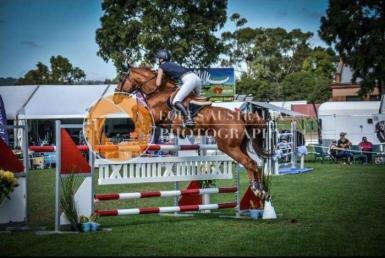 This wonderful mare has taken her rider from a new comer Junior into a competitive Young Rider. 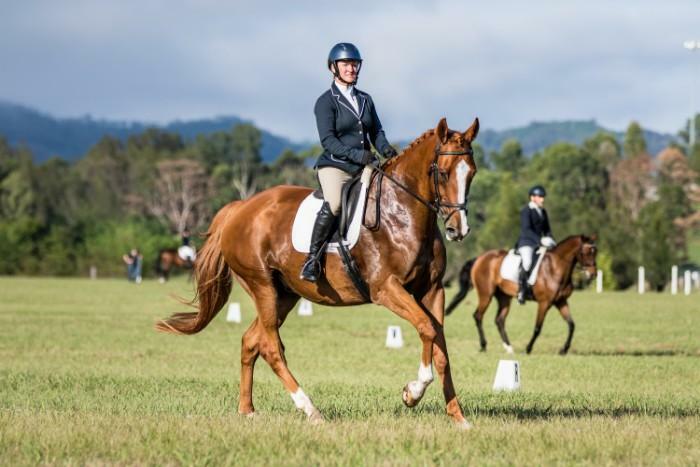 Red Mare has had multiple wins and placings in both Junior and Young Rider events, including State Championships, Royal Shows, and World Cup competitions. 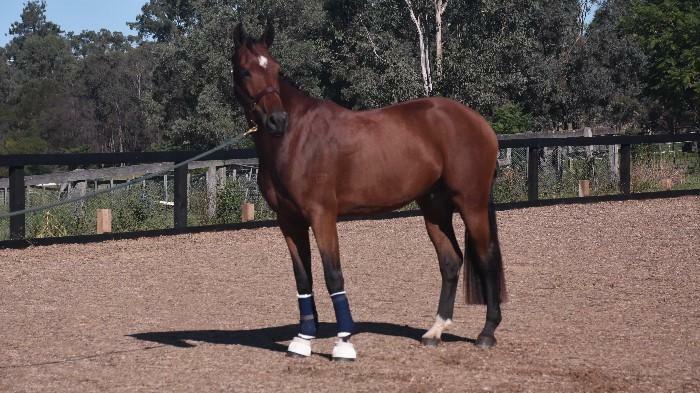 Extremely unfortunate sale as rider has outgrown and is moving overseas. 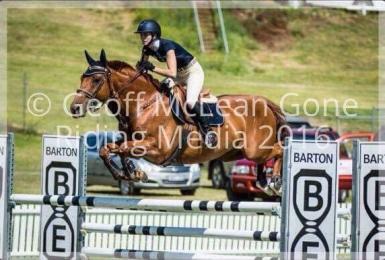 Genuine enquiries only as this mare will only be sold to the best of homes. 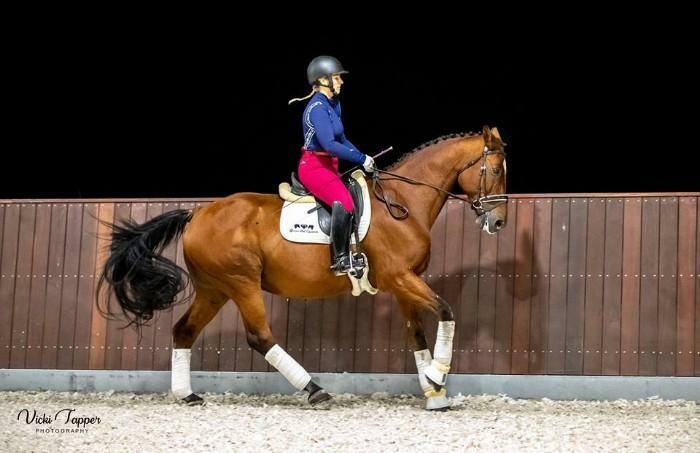 This horse would be best suited for an up and coming Junior rider wanting a competitive, clean and brave horse.